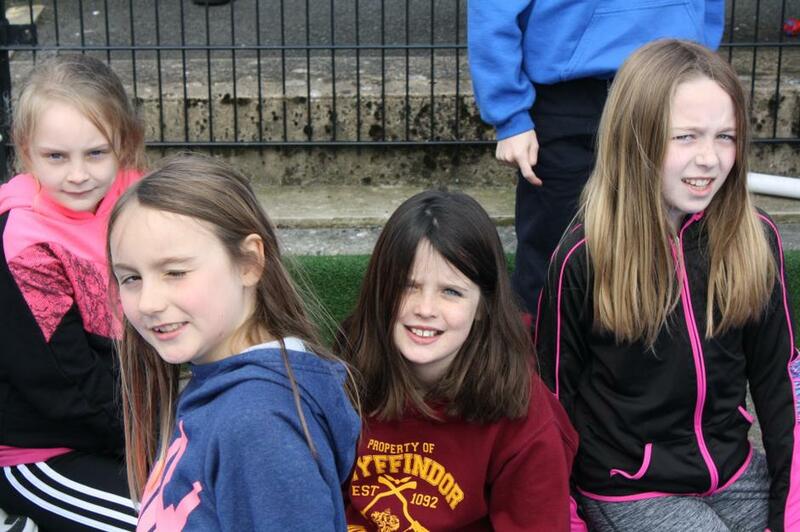 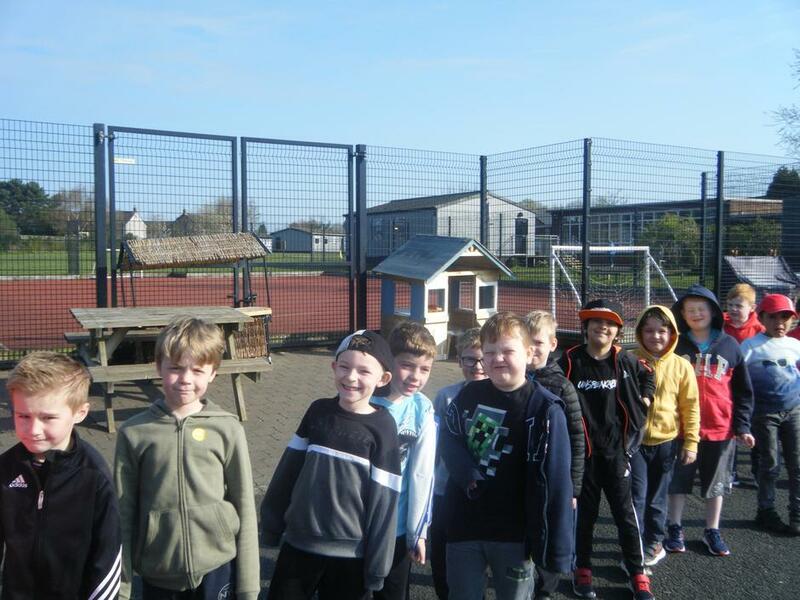 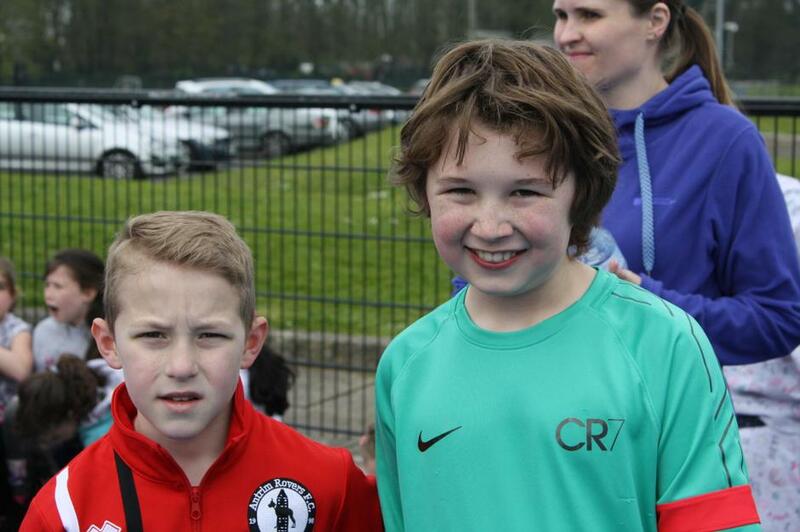 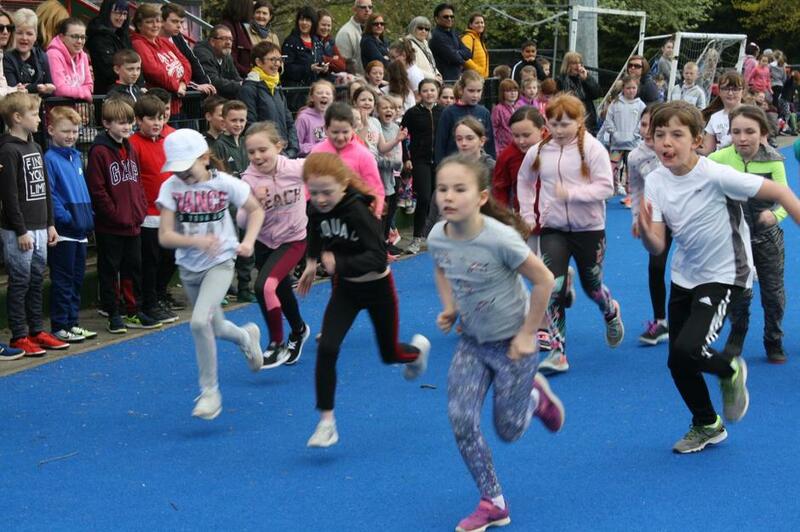 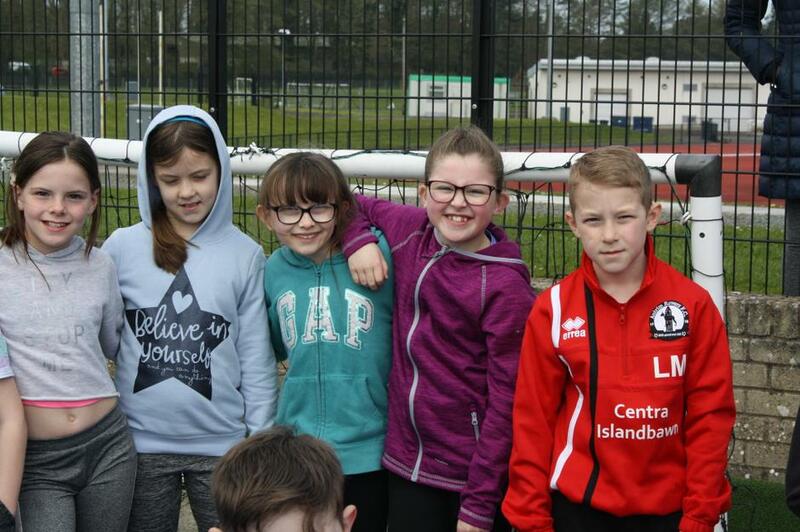 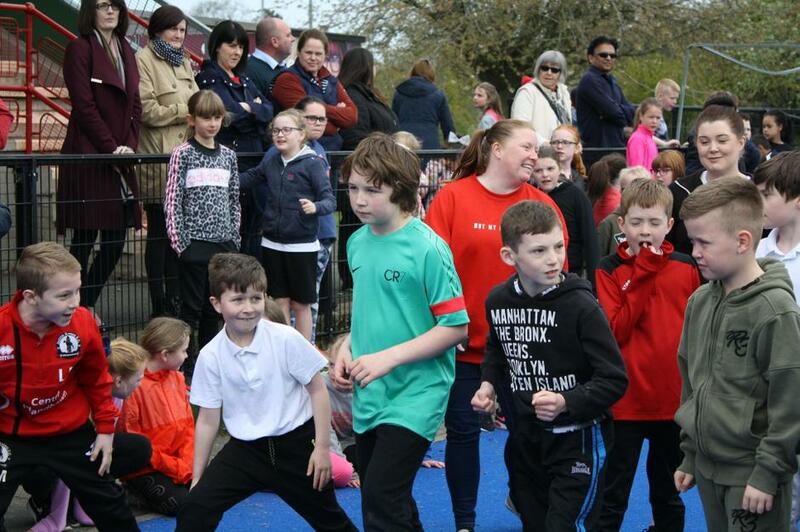 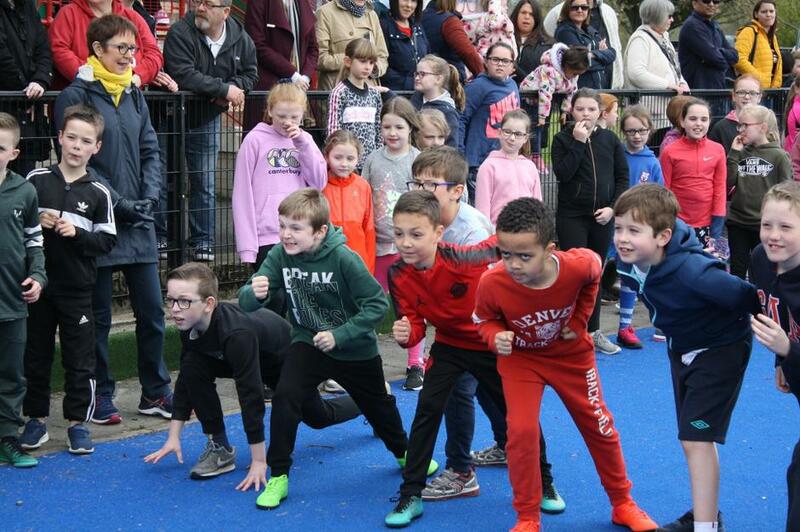 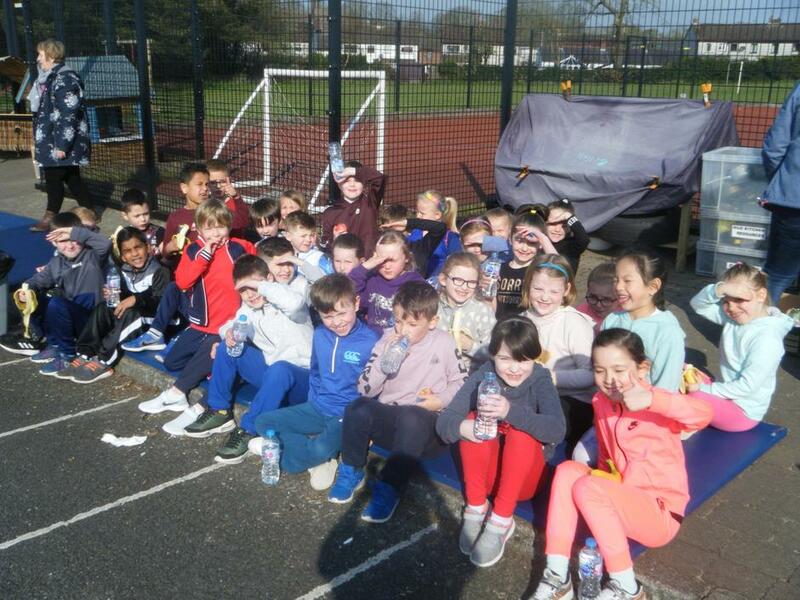 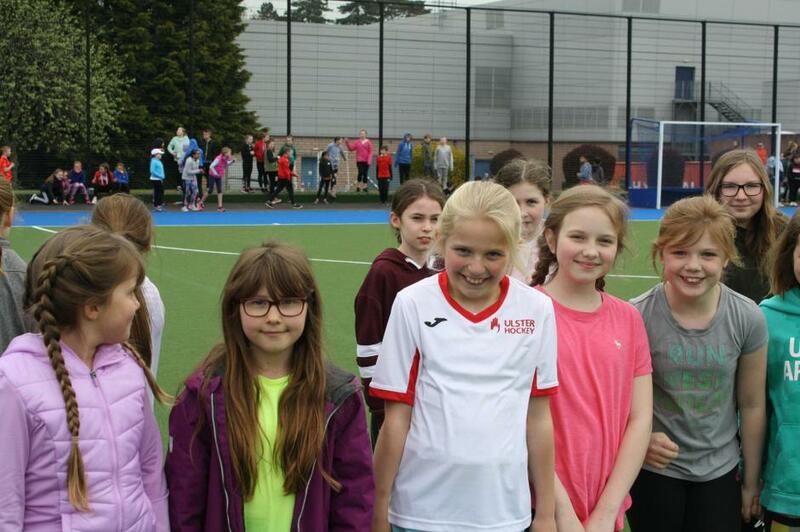 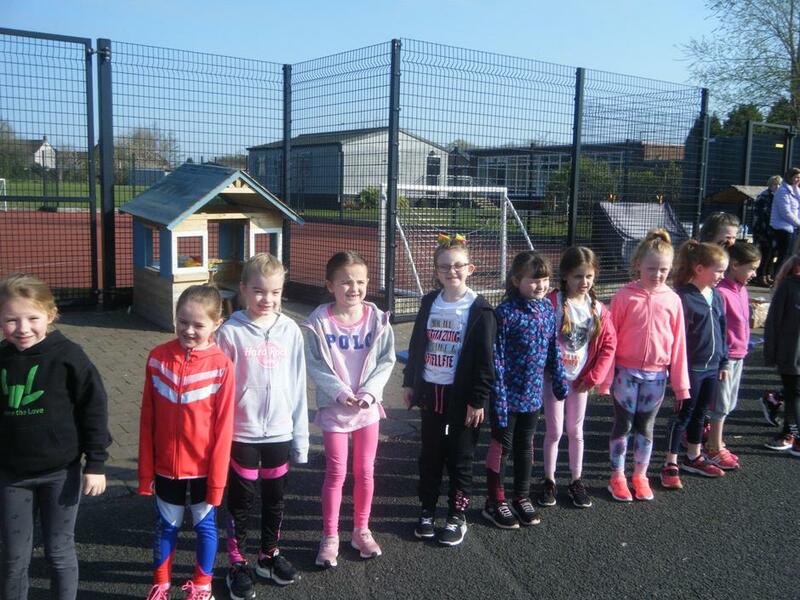 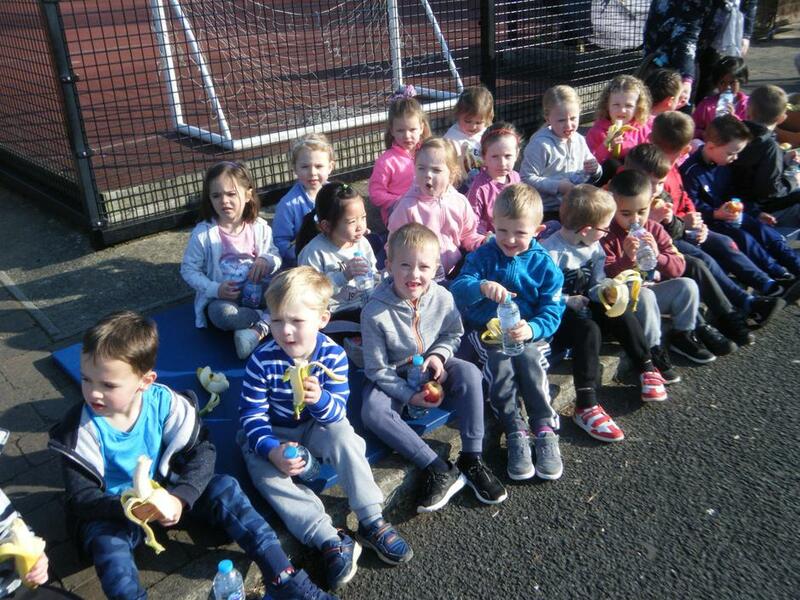 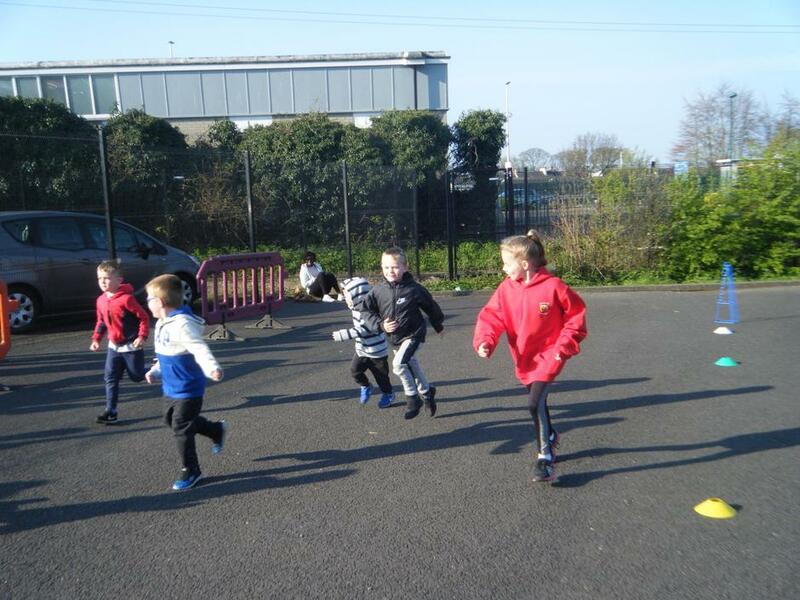 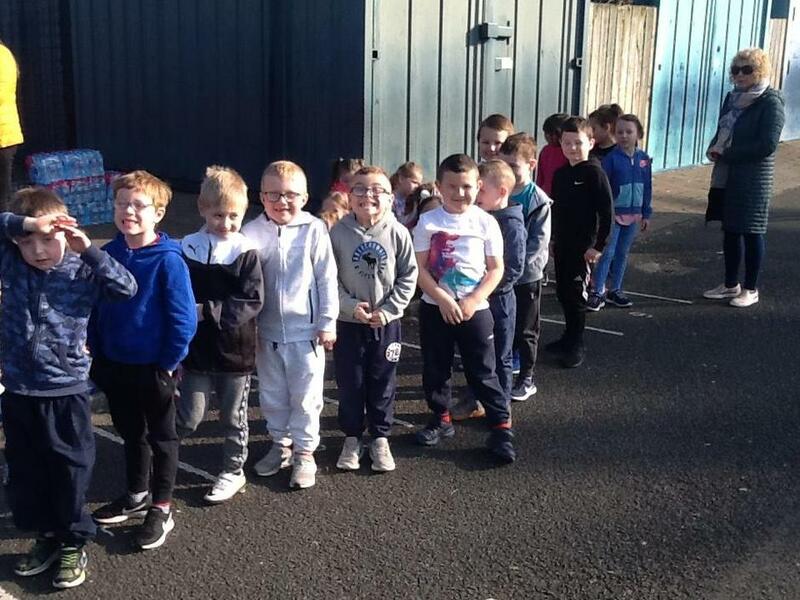 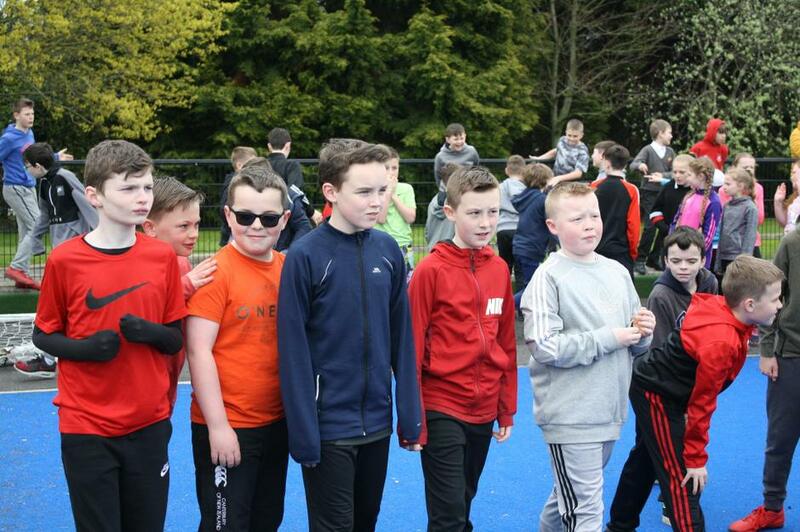 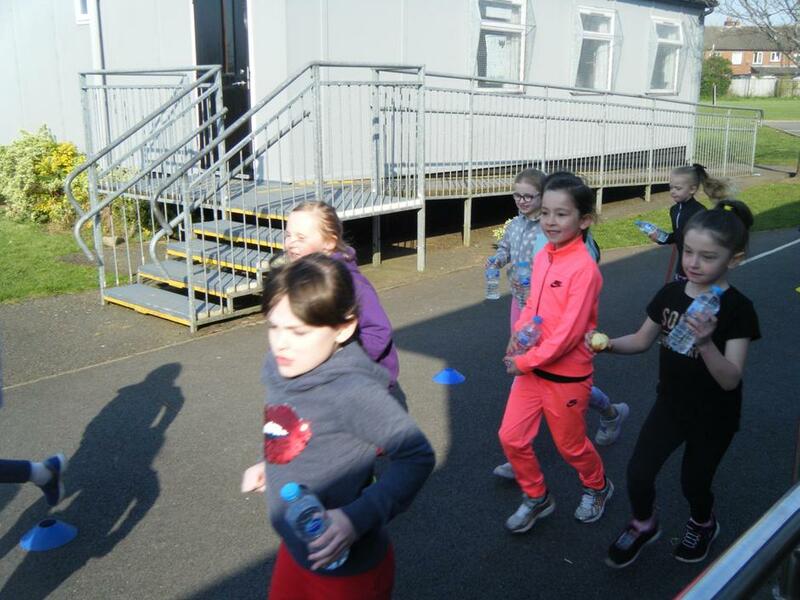 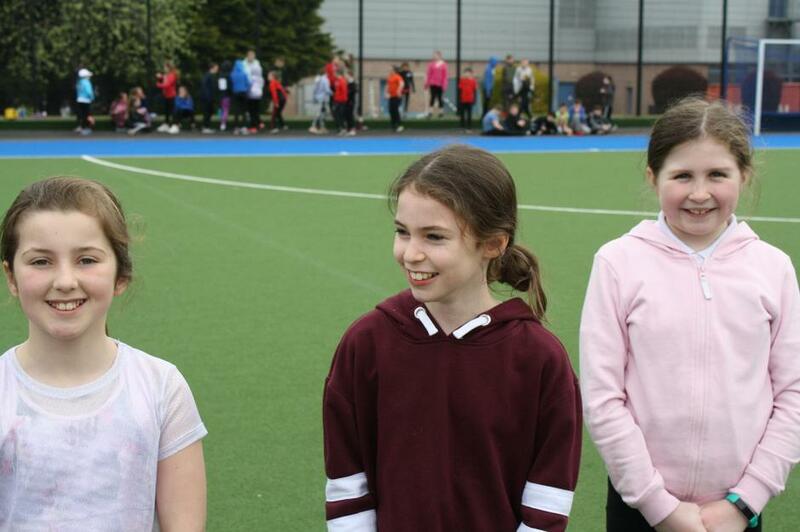 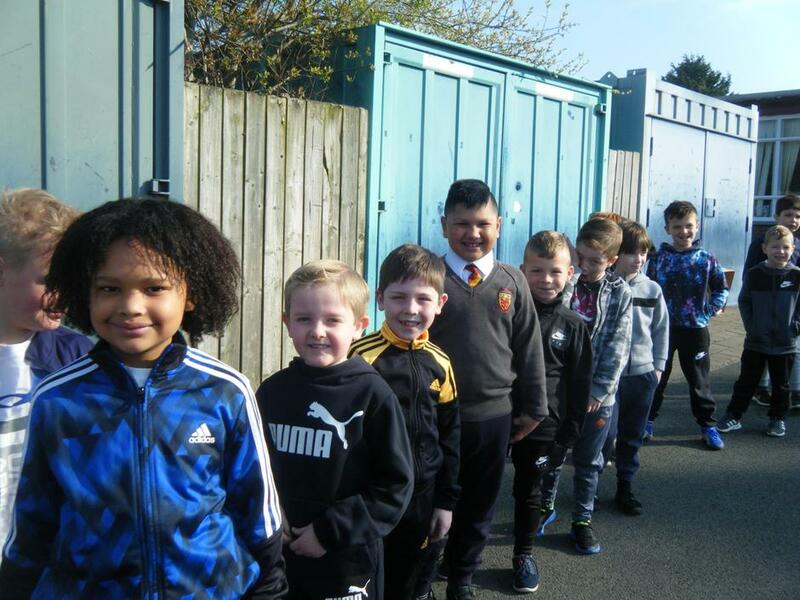 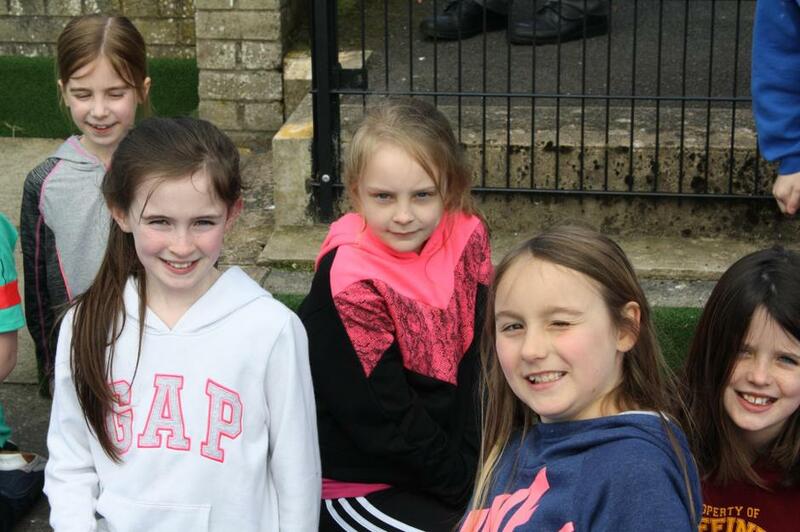 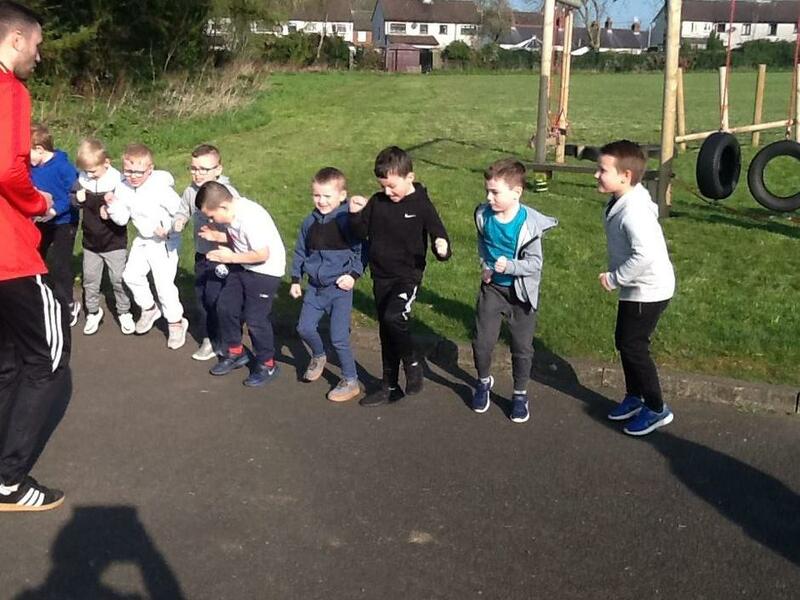 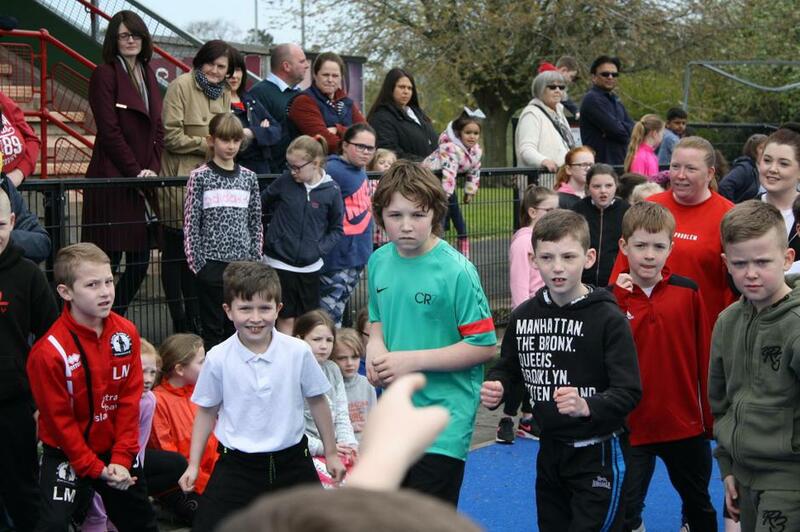 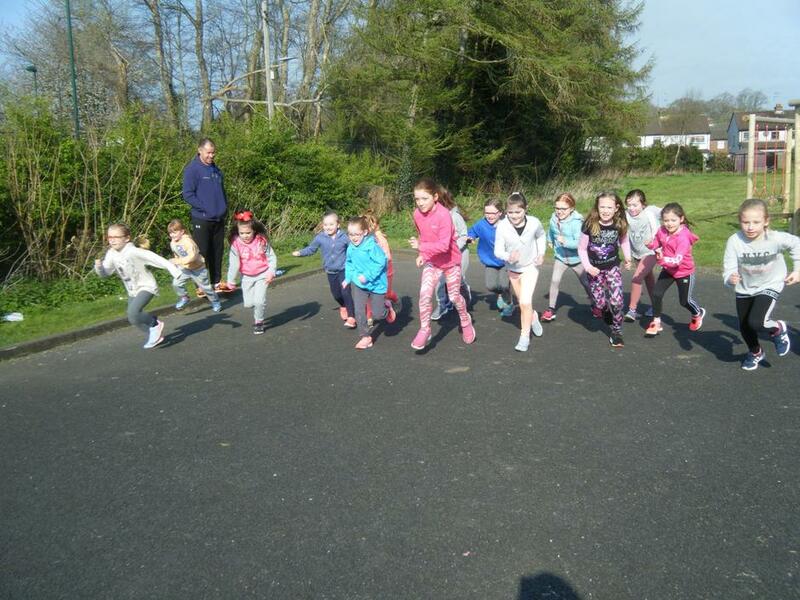 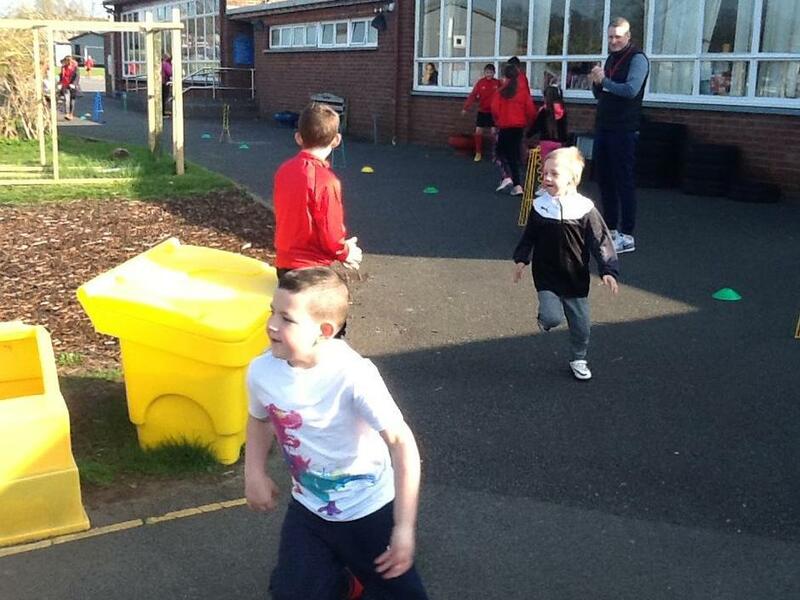 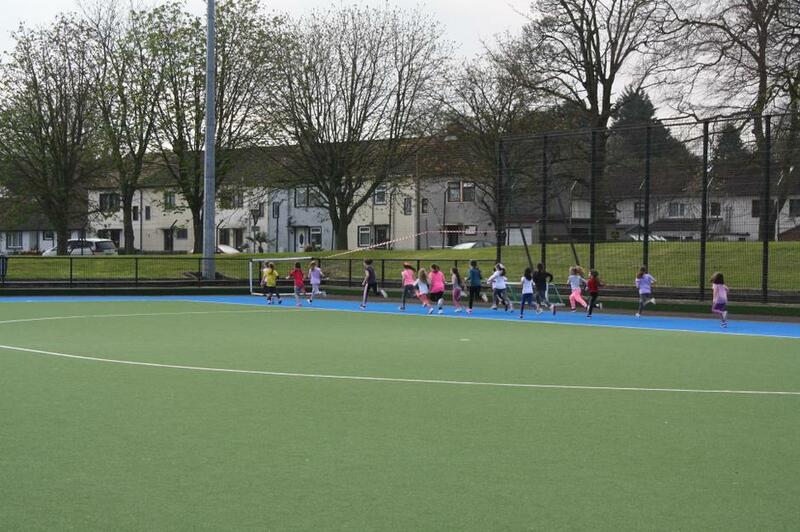 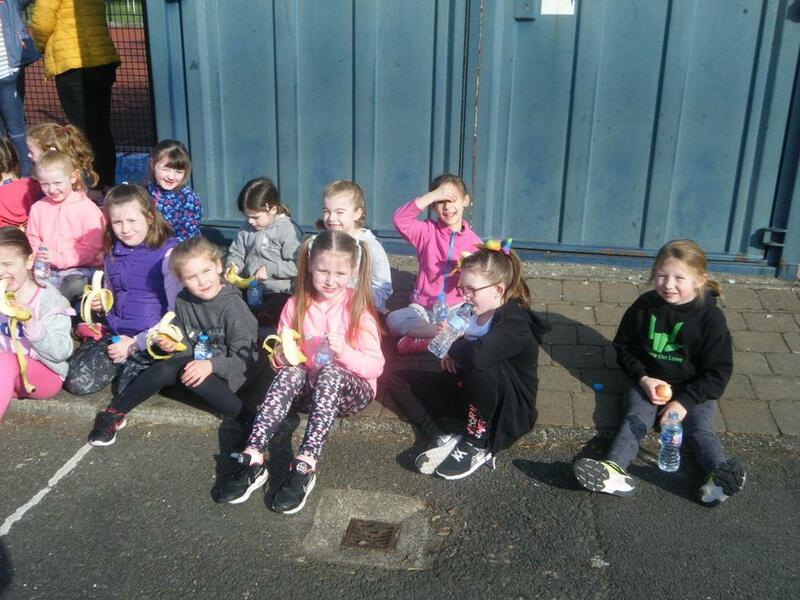 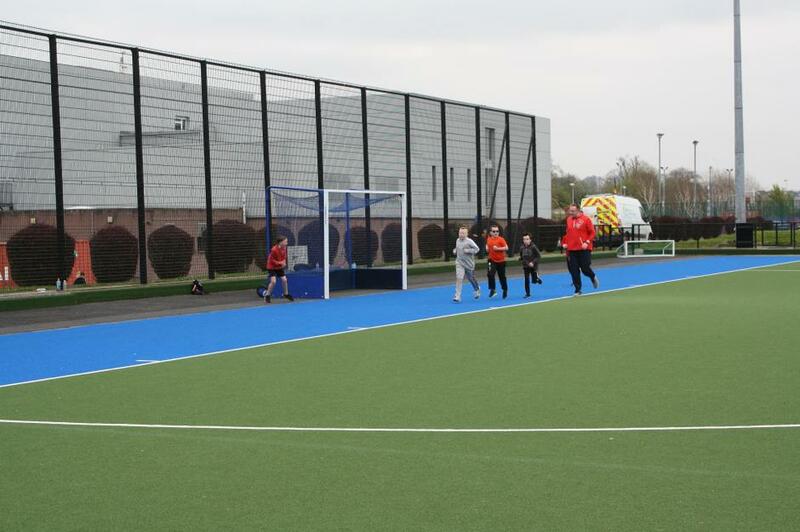 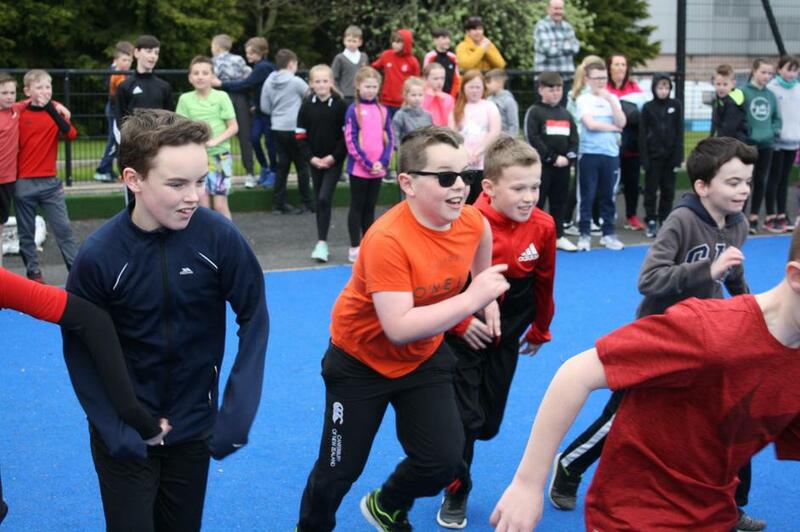 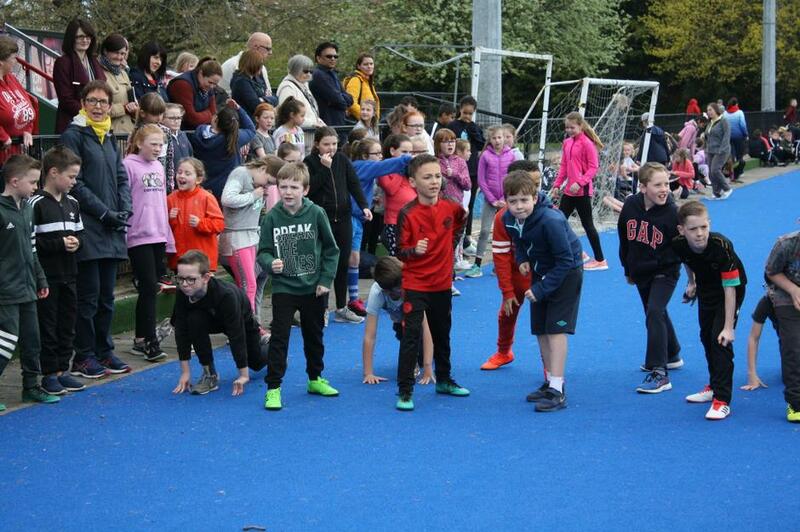 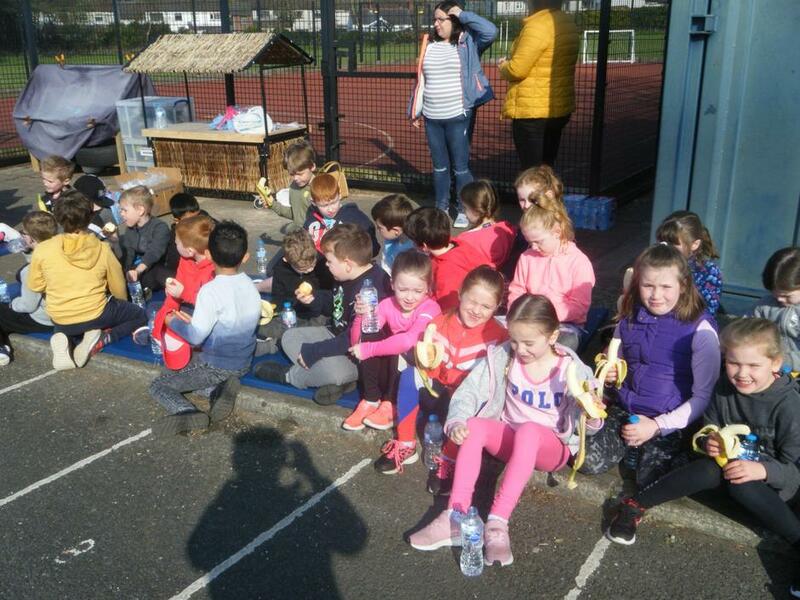 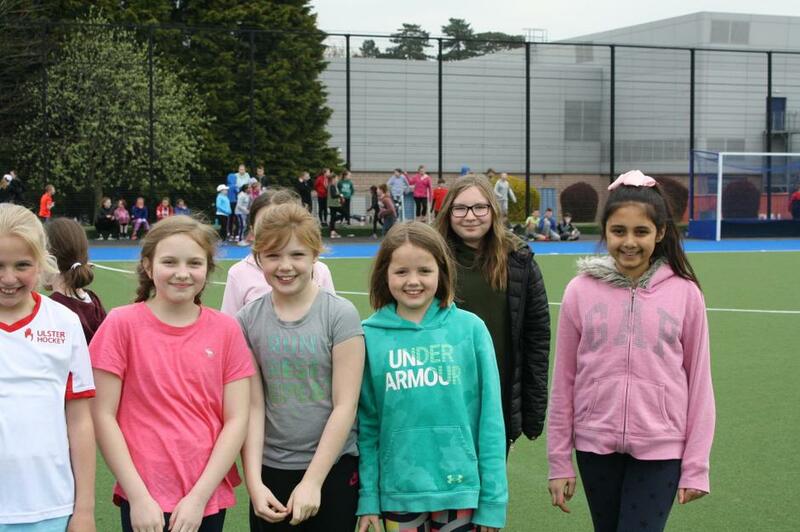 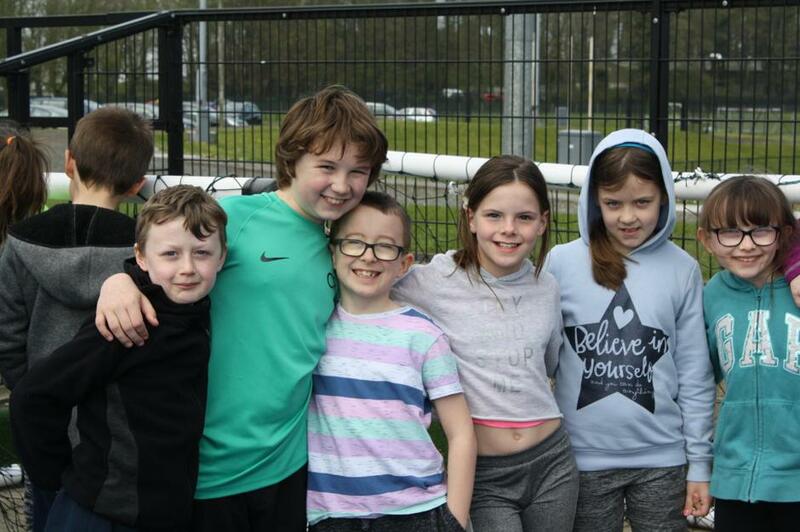 All pupils had a great time at the Fun Run on Thursday. 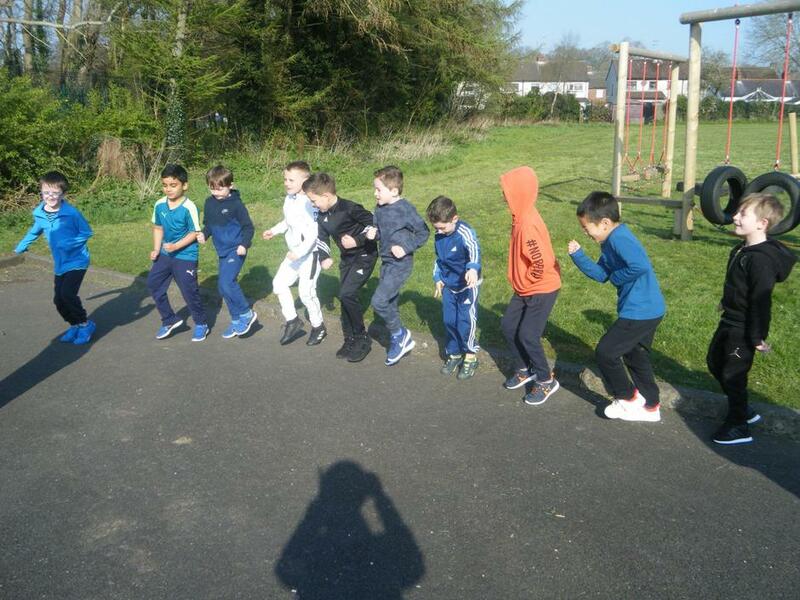 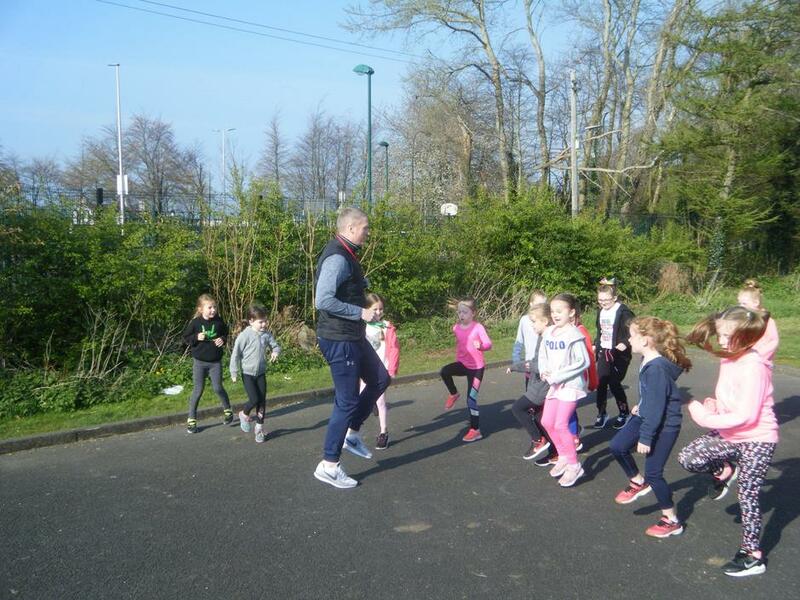 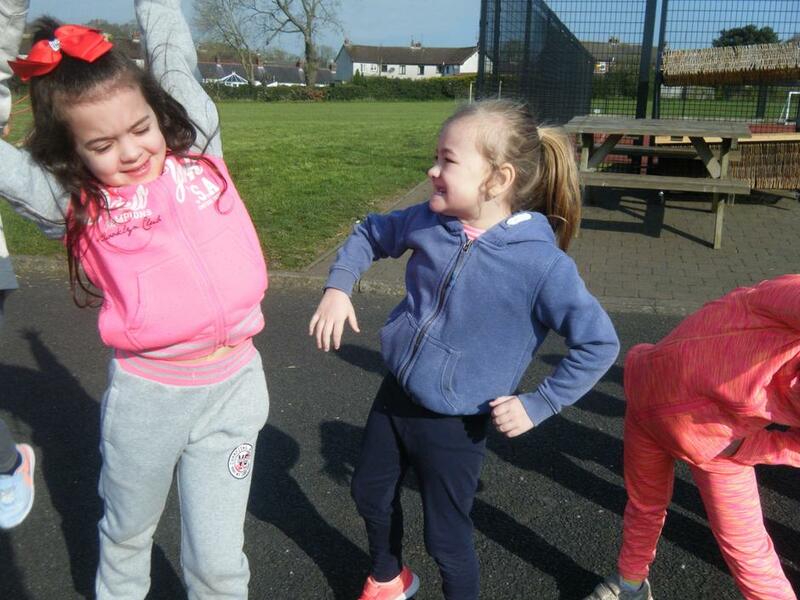 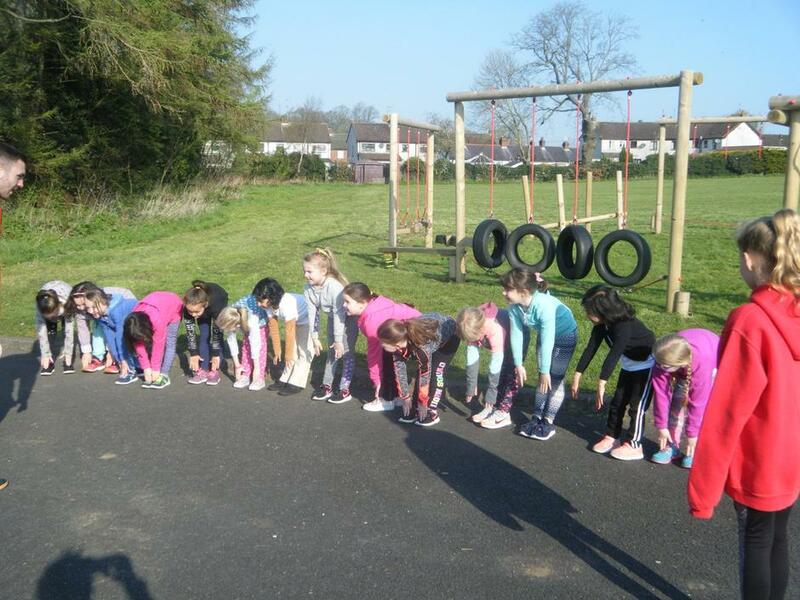 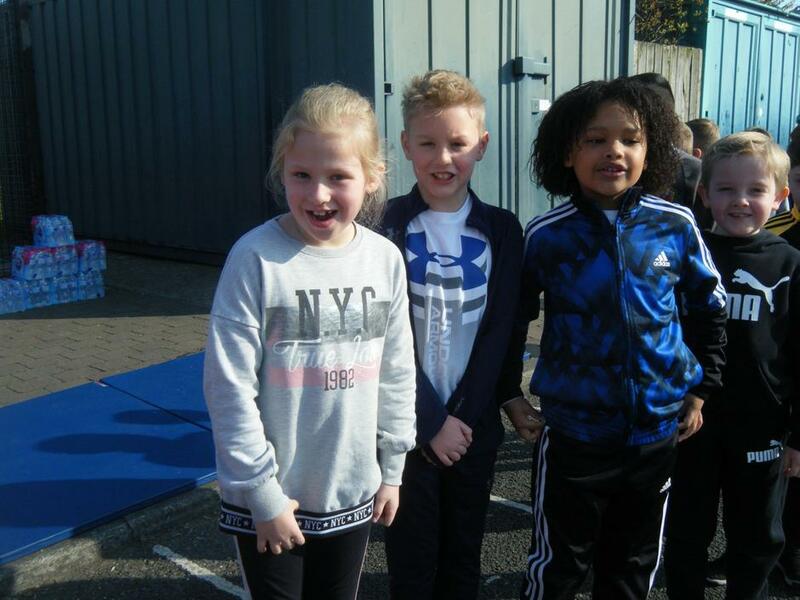 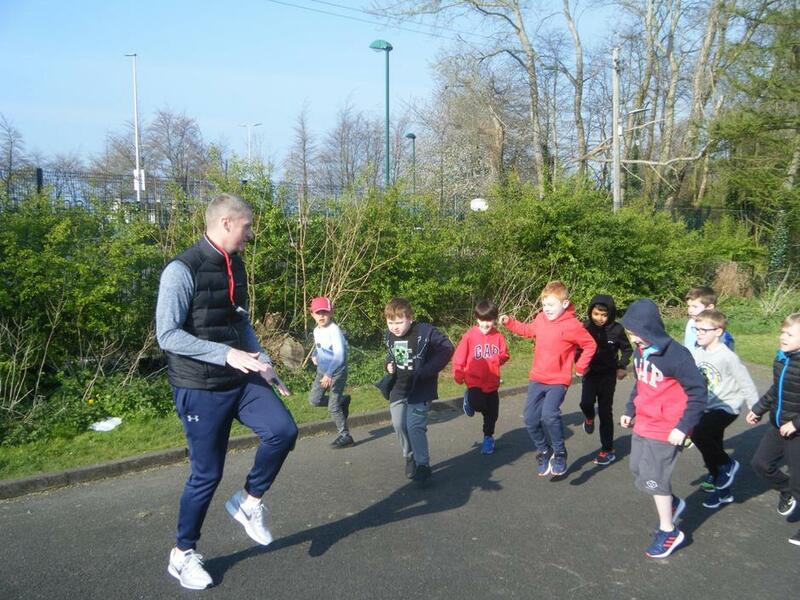 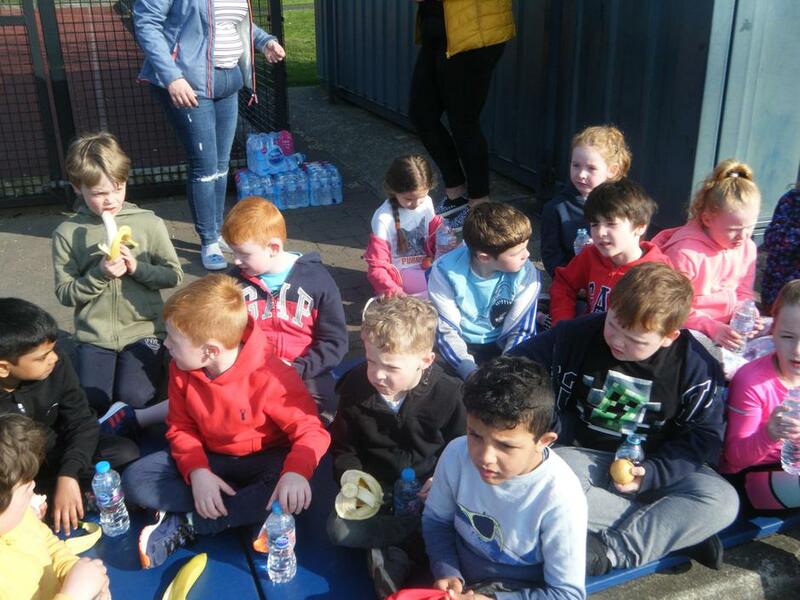 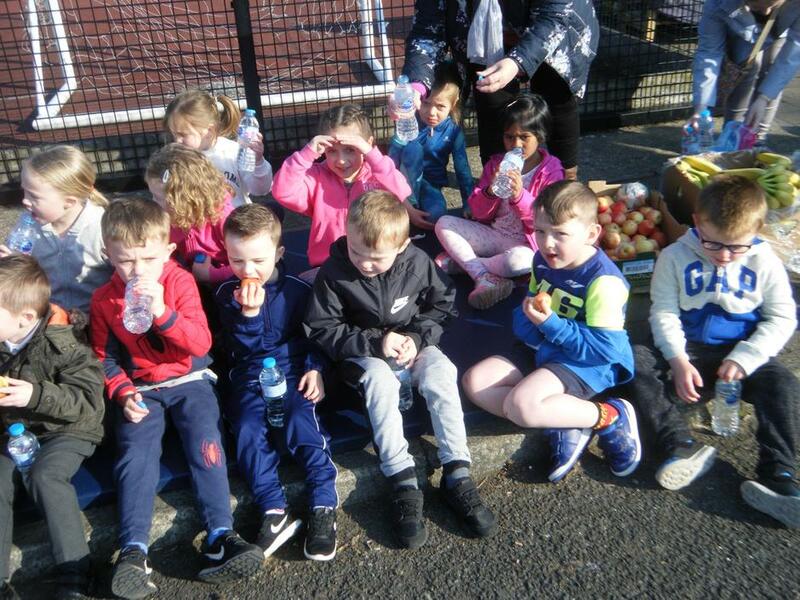 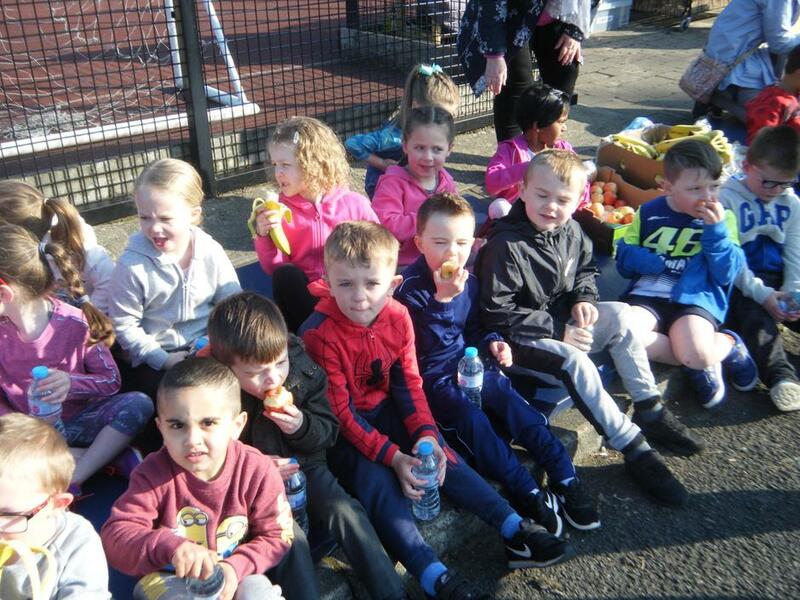 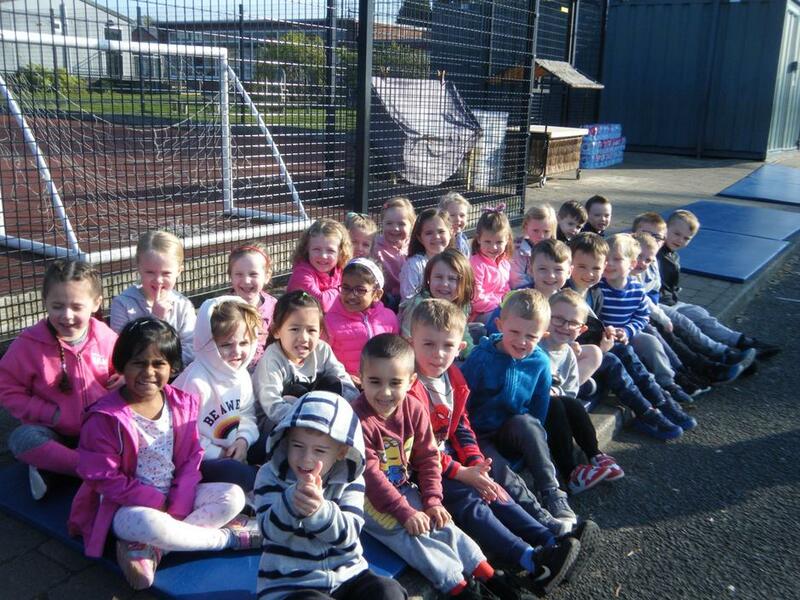 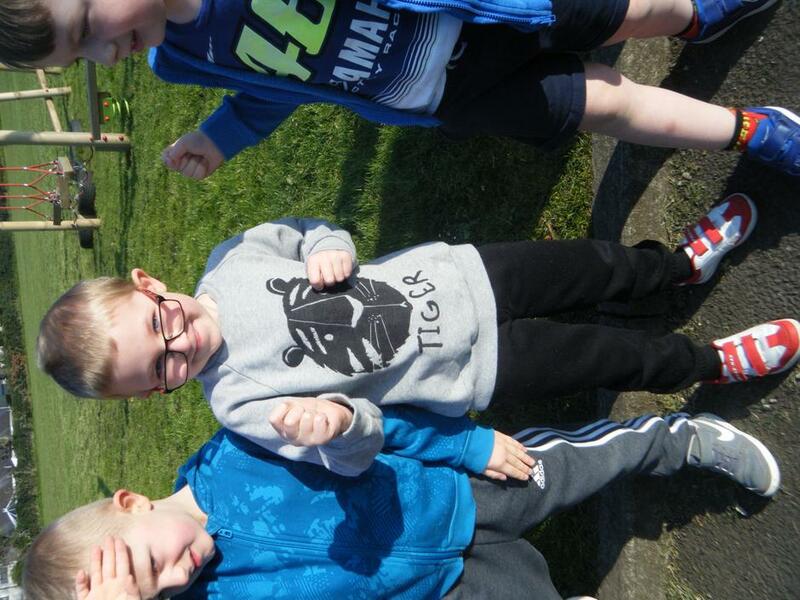 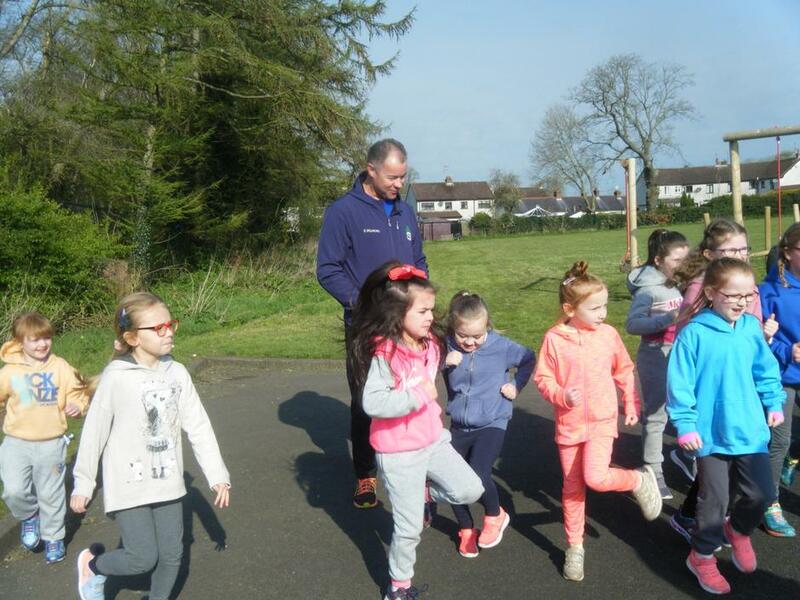 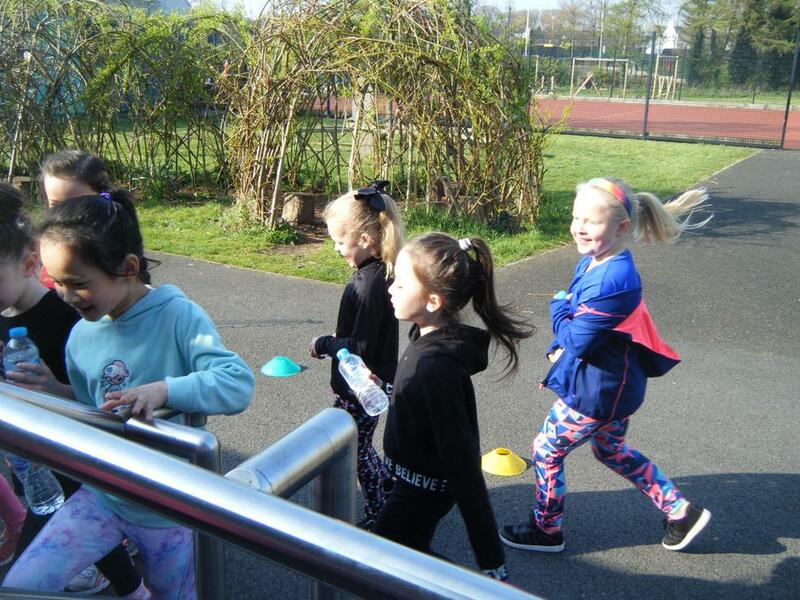 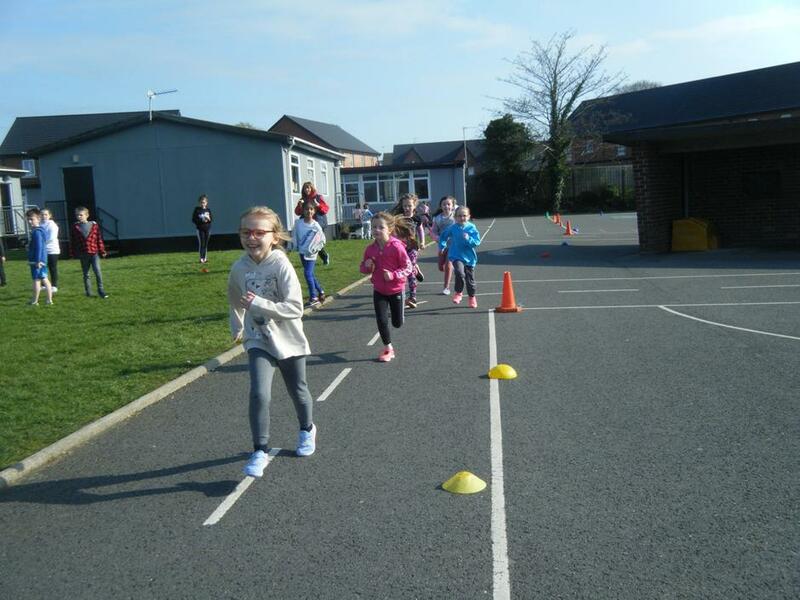 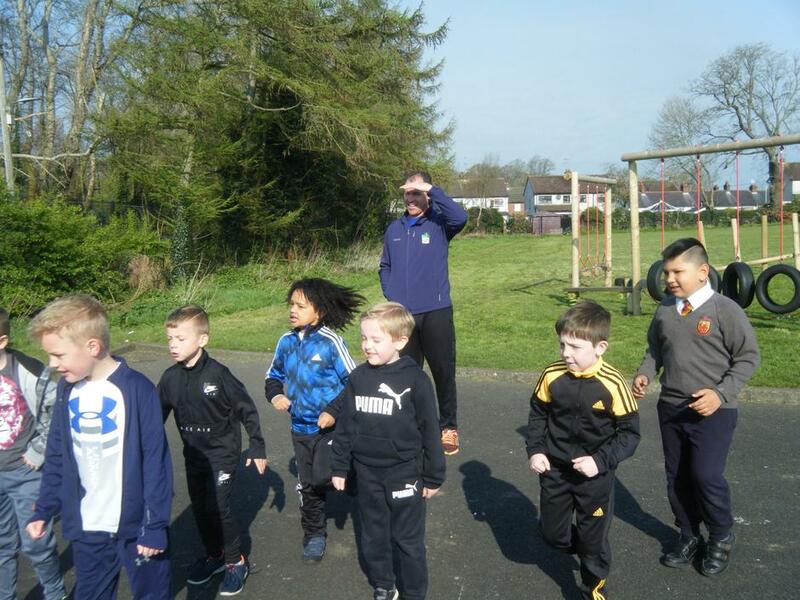 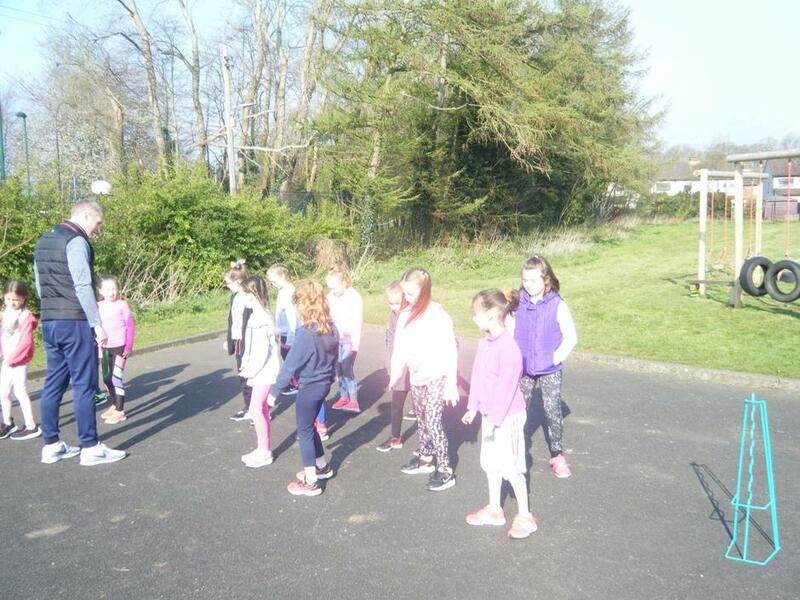 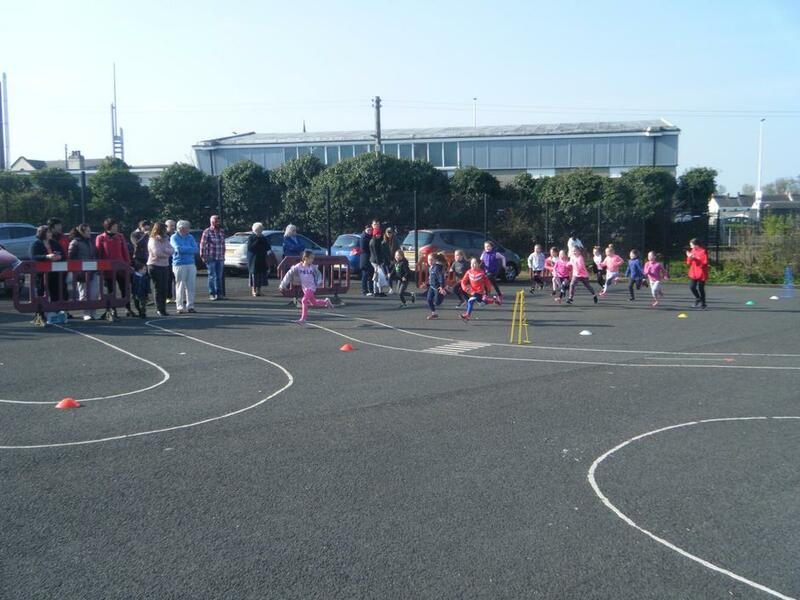 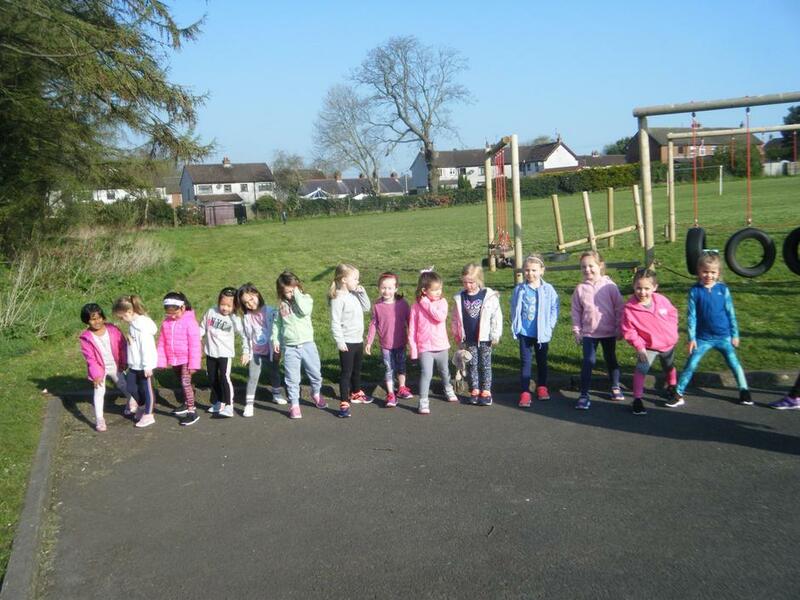 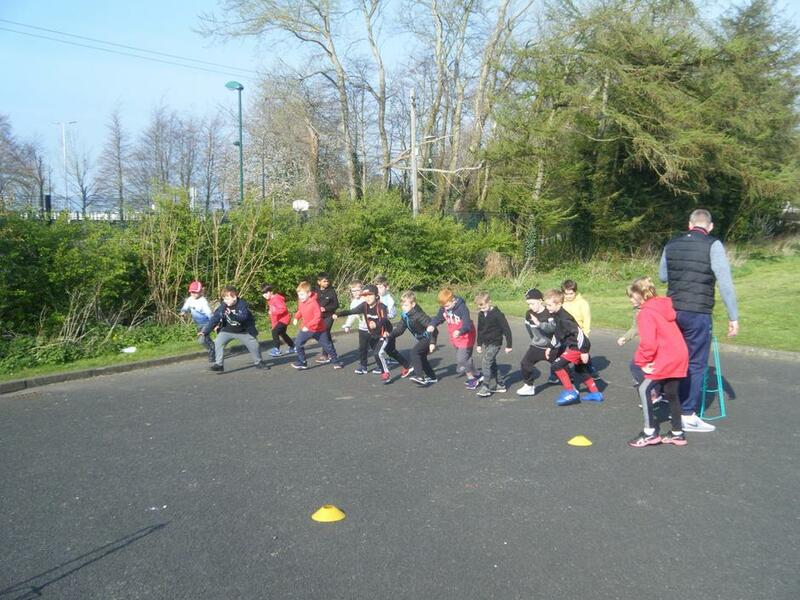 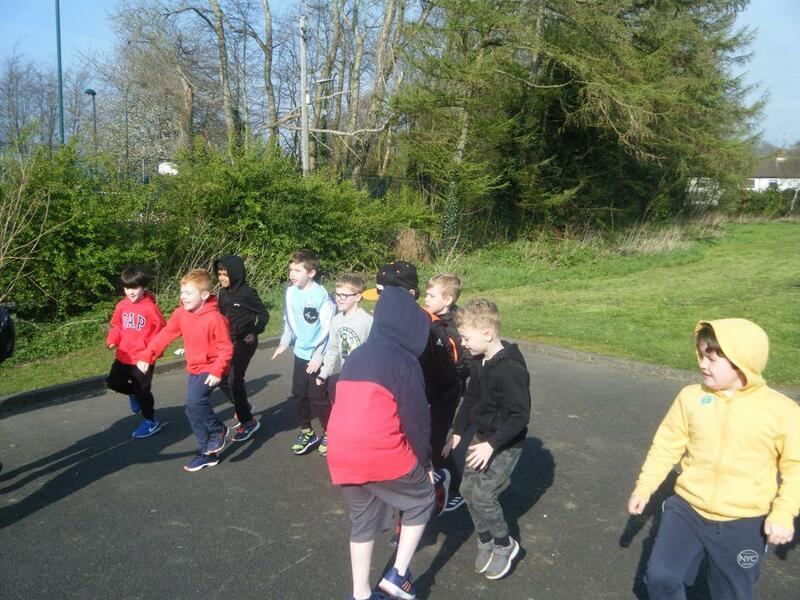 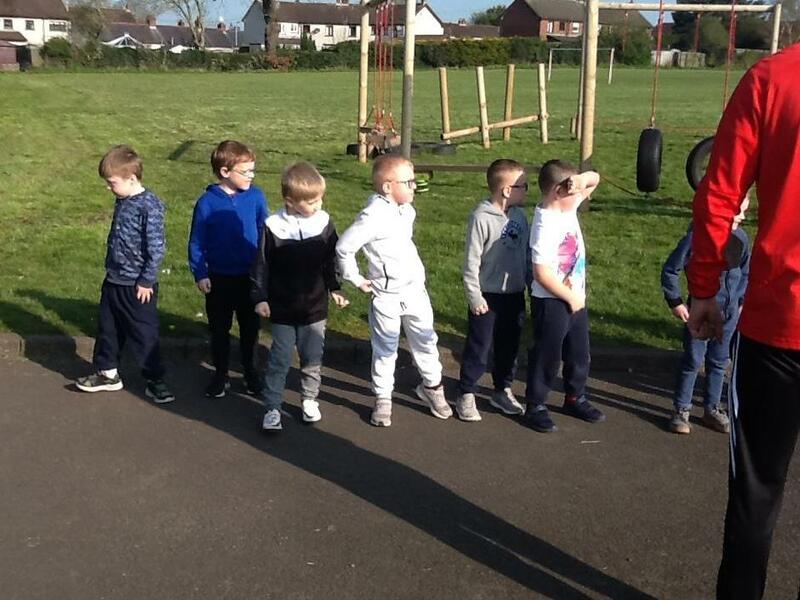 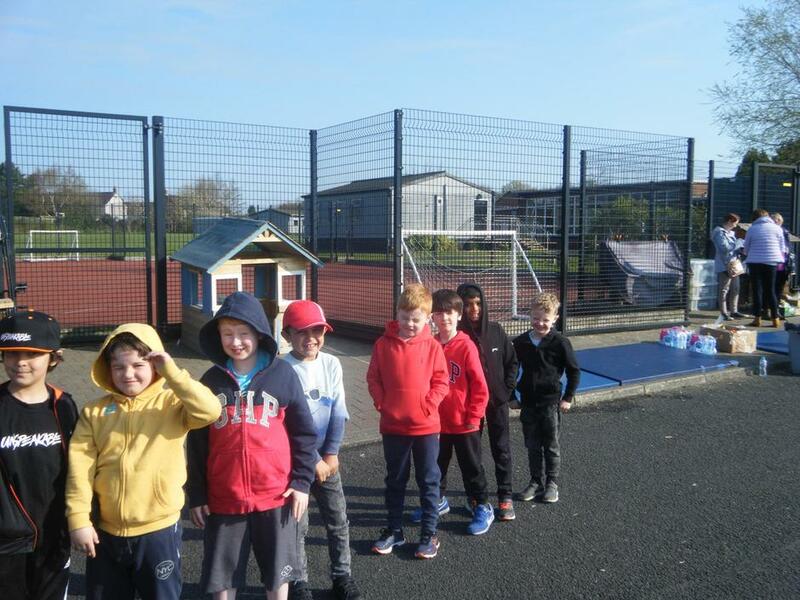 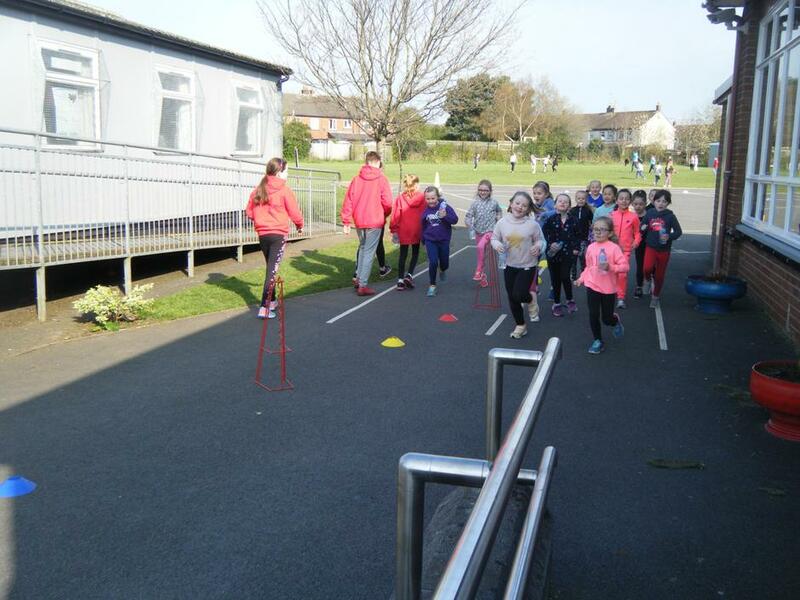 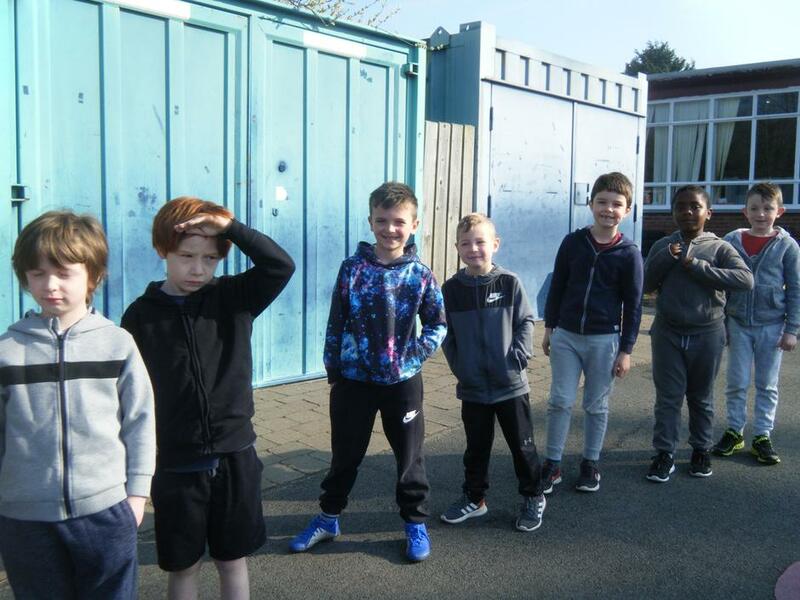 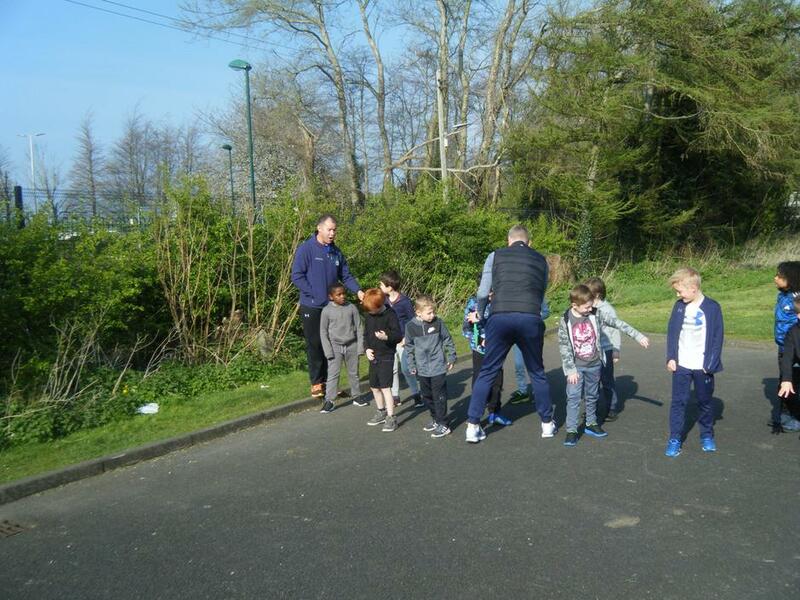 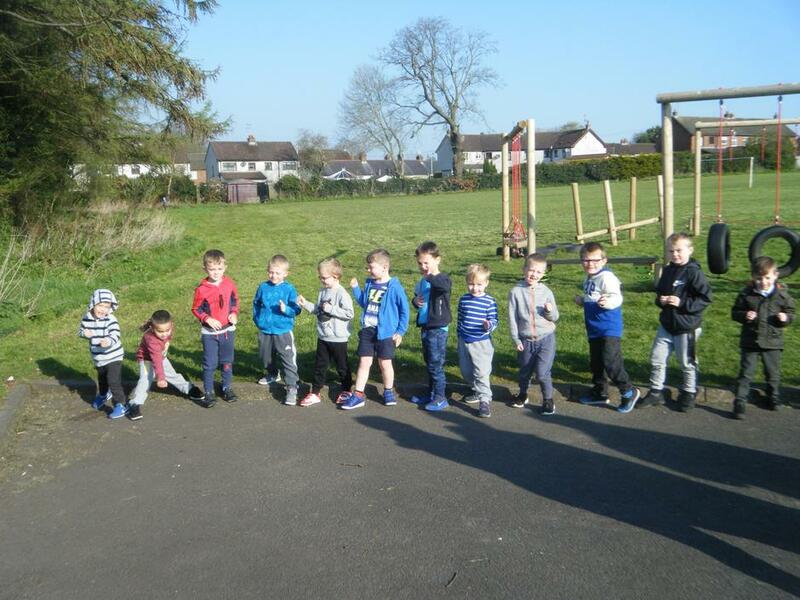 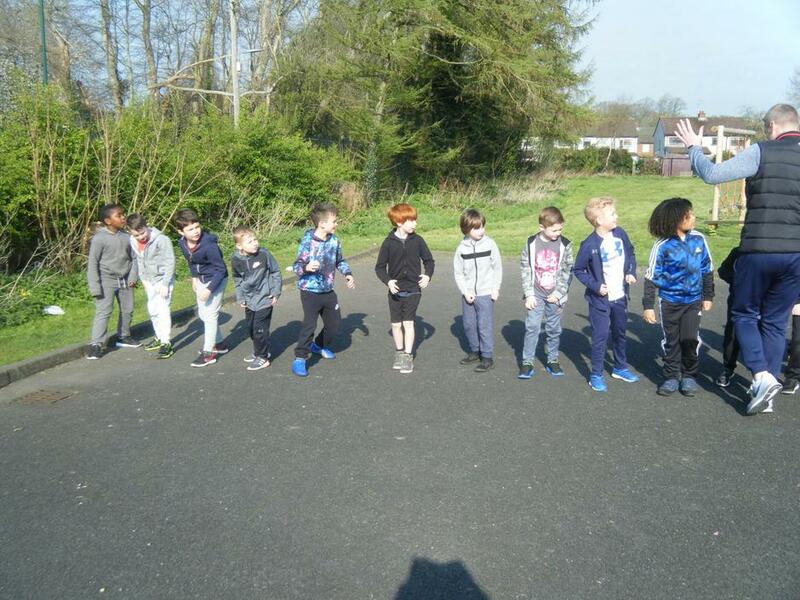 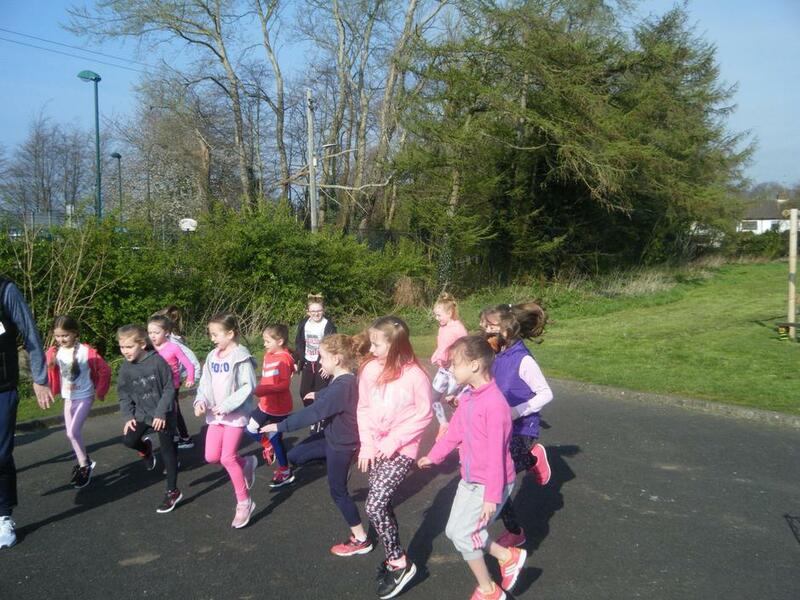 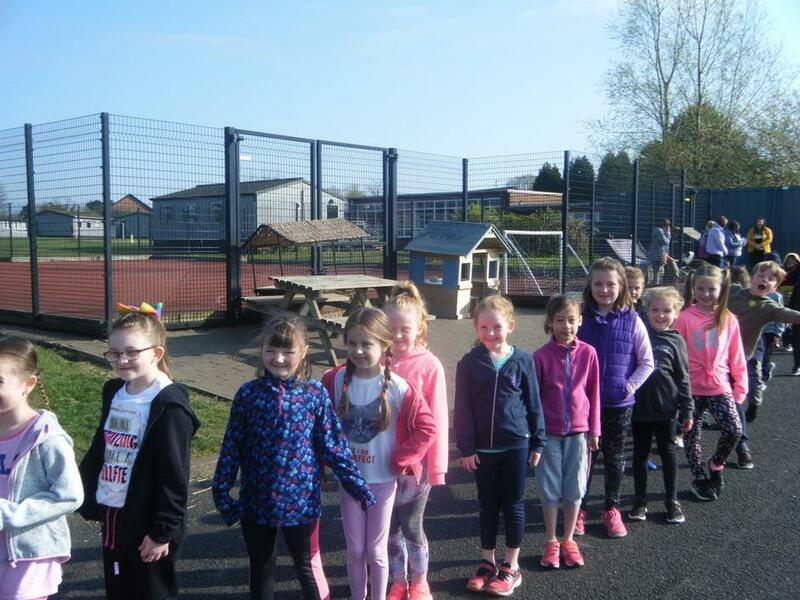 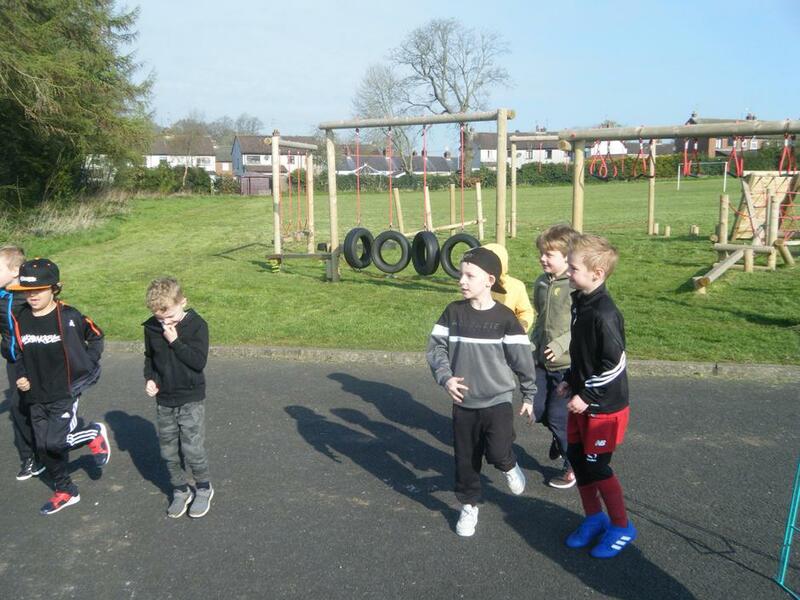 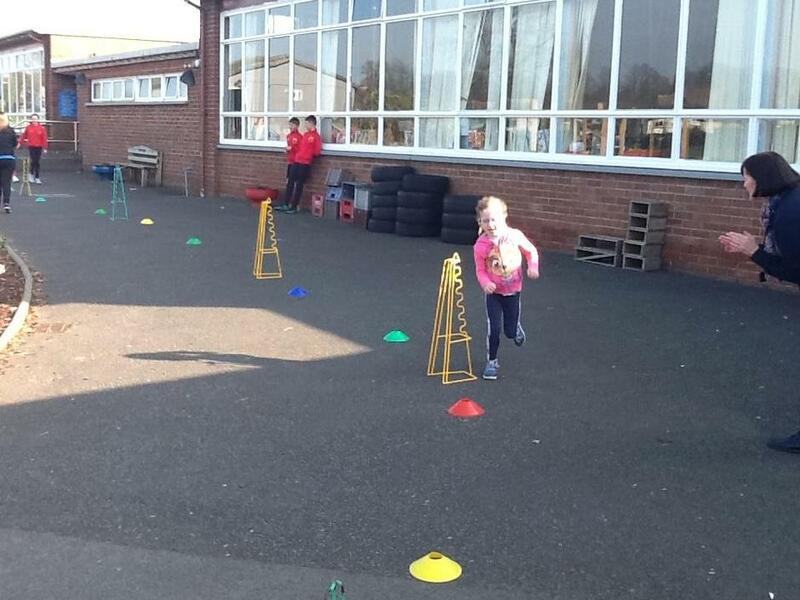 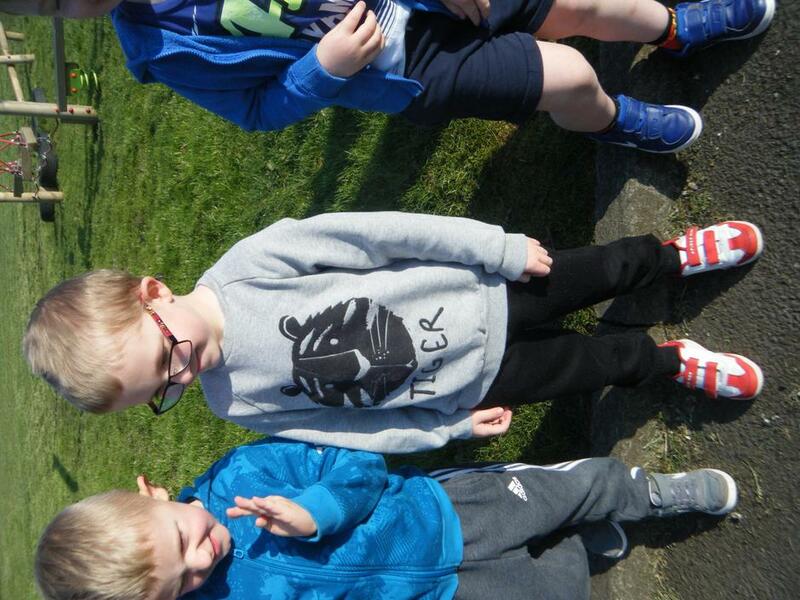 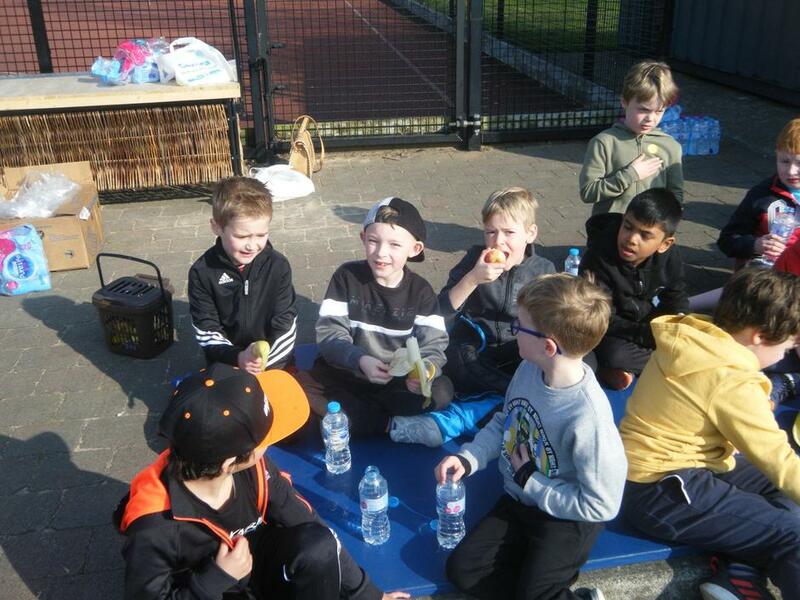 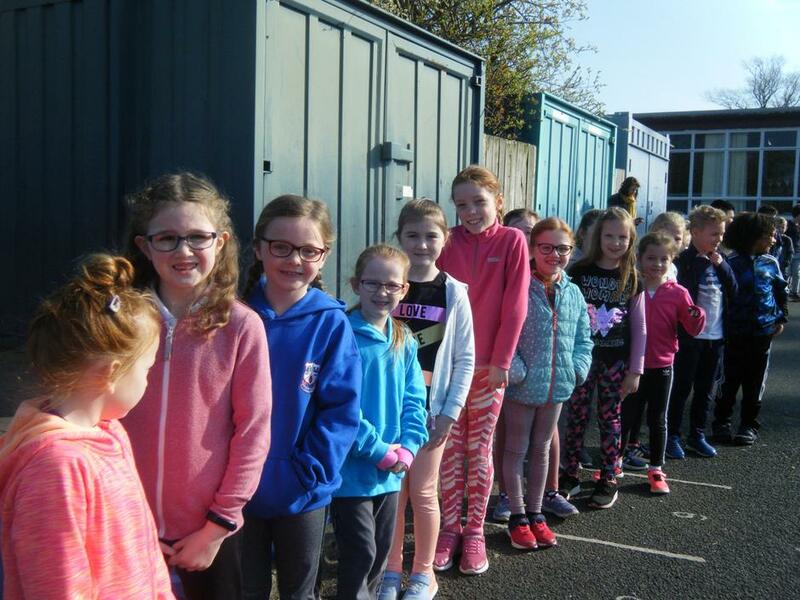 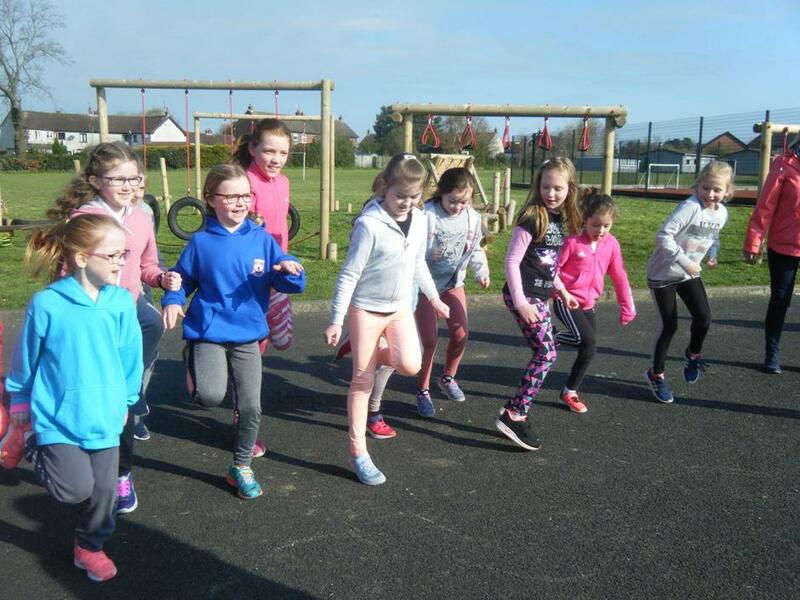 The sun was shining, the children were smiling, exercising and raising money at the same time. 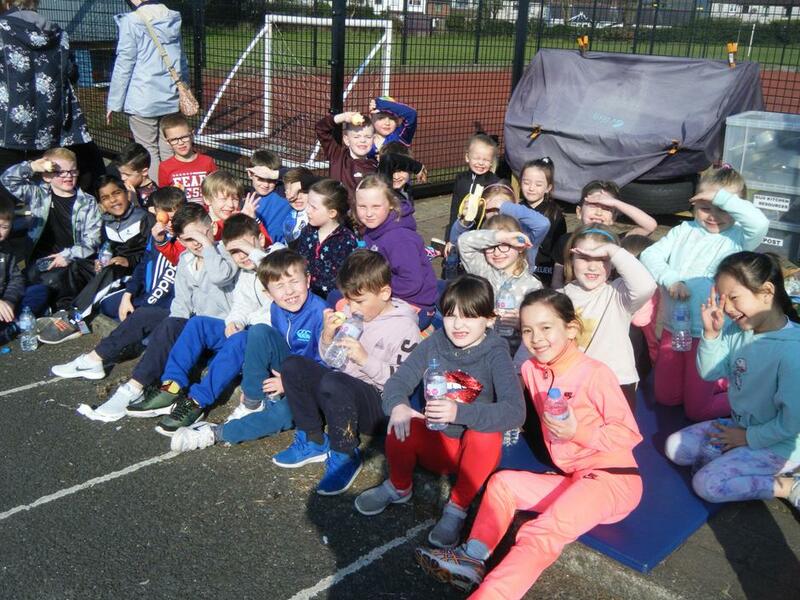 A big thank you to everyone for all their efforts.